Fortune magazine has called her a master networker and indeed, few, if any, in the fund industry can match the breadth and depth of Hobson's connections. To name a few: the Obamas, Diane Sawyer, Howard Schultz and George Lucas. 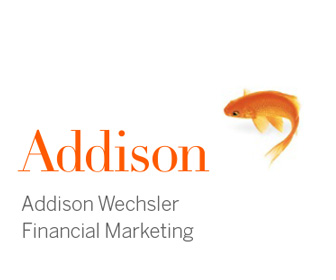 Hobson, who started out as an Ariel intern in 1987 and rose to become president, is one of the most visible mutual fund industry executives in the media. She appears regularly on ABC's Good Morning America as a financial contributor and writes a column for Black Enterprise. On a quest to boost financial literacy in America, Hobson created and hosted a TV special for ABC in May called Un-Broke: What You Need to Know About Money, featuring celebrities such as Will Smith, the Jonas Brothers, Samuel L. Jackson and Antonio Banderas. These days, she and Ariel CEO John Rogers are leading an effort to further raise Ariel's profile among advisors and investors. 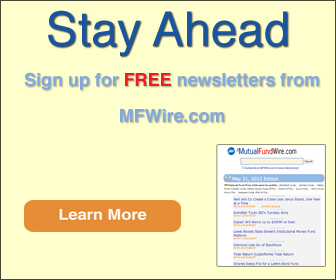 The company has doubled its mutual fund ad budget and was the marquee sponsor at this year's Schwab Impact conference.